BULLY IDOL is a parody version of the group BILLIE IDLE. BILLIE IDLE was founded by ex-BiS members Hirano Nozomi and First Summer Uika. Ex-BiS Pour Lui joined June 6, 2018. The group was originally co-produced by Watanabe Junnosuke, but he has since publicly distanced himself from the group around the time of Pour Lui joining. The group, however, still remains on the WACK website as a group that they produce. BILLIE IDLE released the music video for their latest single ‘Soshite, mata..” on January 30, 2019. 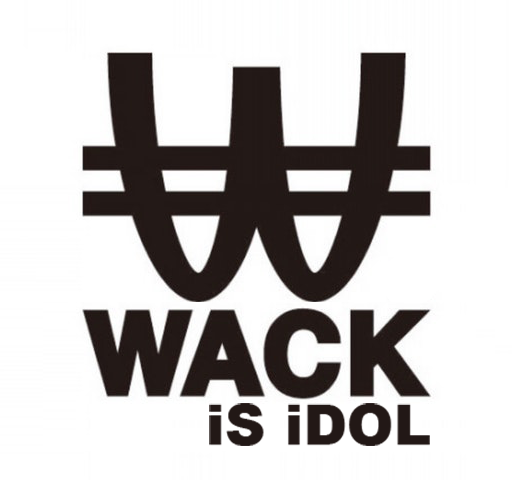 At the end of the video, several members of WACK can be seen in place of the original BILLIE IDOL members, wearing their clothes. They were then announced as ‘BULLY IDOL’ and the video ended. A second music video was released for the same song on February 6, 2019, but this time it is the “remix” version. This version of the song is sung by the WACK girls and the music video features them almost exactly mirroring the original. _______Click here to watch the BILLIE IDLE ver. Click here to watch the BULLY IDOL ver. Also, for some extra laughs, all the WACK girls on Twitter are posting the video, and commenting that the people in the video look and sound familiar, or denying the fact that it is them in the video.